I wanted to thank you so very much for paying for my Chantix prescription to quit smoking. I was smoking 2 packs a day and have smoked for many years. Through your help I have been smoke free for 3 weeks now with no urges or desires to smoke. Thank you also for giving me my life back. Registration for this year's Hunger Walk Run looks promising, but we need you to help make it a success. On September 15th, at 8 AM, friends, families, and individuals will gather from around the area to fight hunger with our 27th annual 5K (a 1-mile course is also available). 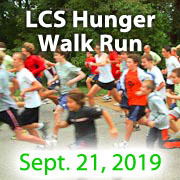 Online registration makes collecting sponsorships easy and all proceeds go towards LCS' 15 food distributions around Delaware. Contact Heather at extension 109 or via email for more information. We hope we'll see you there! LCS is hosting our second annual Day of Service on Saturday, September 22nd and we want to see you there! 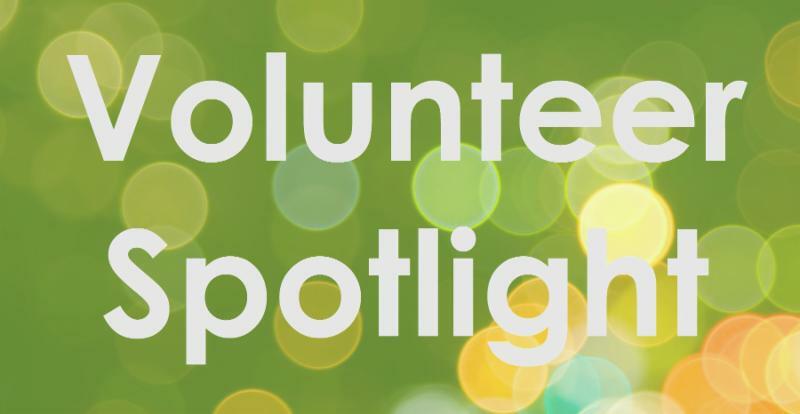 Join us at our headquarters to help stock shelves, assist at a clothing distribution, work in the LCS Peace Garden, and other miscellaneous projects. Please let us know you're coming by filling out the form on this page (you may need to scroll down). If you want to help in another way, the Day of Service also includes a food drive. Talk to your coworkers, neighbors, or churches and collect shelf stable items like canned vegetables, fruit, and proteins. For a full list of items, click here or contact Lyn at x107.